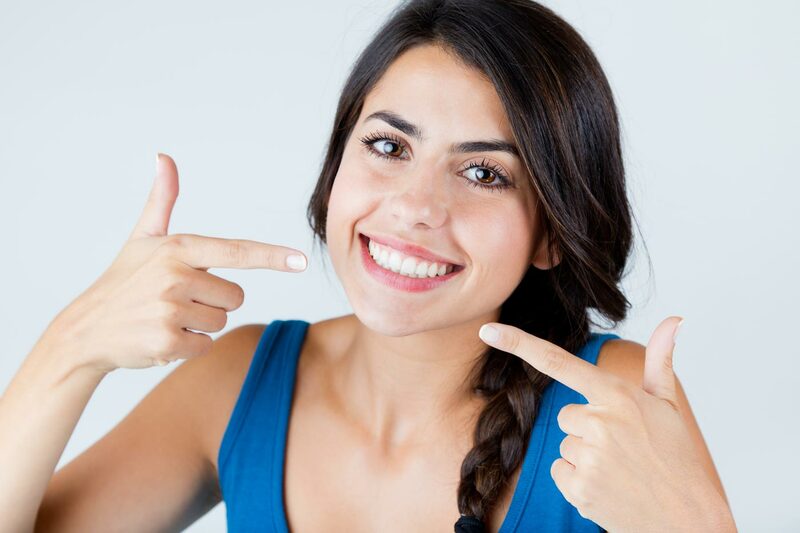 Many adults have crooked or overcrowded teeth, but until recently having orthodontic treatment has only been seen as an option for children or teenagers. More and more adults are realising the advantages of having their teeth straightened, and wearing braces has become increasingly common amongst those in their 20’s, 30’s and beyond. 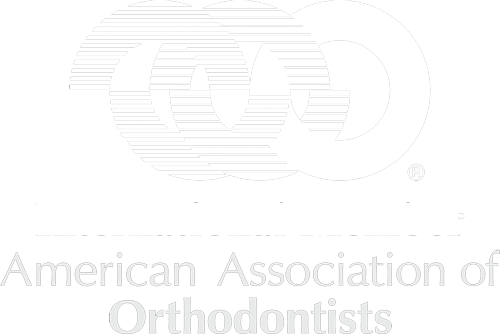 In fact, at least one in three of our orthodontic patients are adults. Part of the reason for the surge in popularity of adult orthodontics is that a bright, confident smile is increasingly seen as important in today’s image-conscious society, but another reason is that the improved technology, techniques and materials available, make treatment more efficient and comfortable than before. Nowadays, there are an increasing number of treatments on the market offering straight teeth in a matter of months. Whilst this may seem like an appealing prospect, the reality is, truly effective orthodontic treatment, achieving excellent results, often takes time. Treatment for an adult may range from 12 to 30 months with an average course of treatment taking 18 months. We understand that this is a commitment; however, we believe it is worth investing the time to achieve the best possible result for you. Incognito™ lingual braces which are fitted on the inside of your teeth rather than the front. 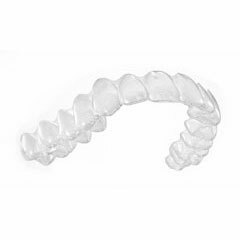 Invisalign® removable clear aligner systems. Ceramic fixed braces which use tooth coloured brackets instead of metal. Metal fixed braces using state of the art stainless steel brackets. Orthodontic treatment can dramatically improve your appearance and self esteem, while also improving the health of your teeth and gums. We will be able to determine the best possible treatment option for your individual needs. 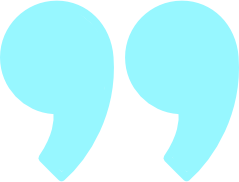 We can then outline the treatment plan, expected treatment time and the approximate cost. Book a complimentary consultation to find out what we can do for your smile. "When I began researching braces it became apparent that there are a lot of 'quick fixes' available, with dentists who had trained over the weekend to apply this type of treatment for worryingly cheap rates and short timeframes. When it comes to your teeth, you really shouldn't take any chances. So I decided to go to Dublin Orthodontics. Dr. Anthony Coughlan and his wonderful team immediately made me feel at ease and explained the process. 20 months on, I have a fabulous result and my confidence has improved massively. The aftercare is just as fantastic as the treatment and I can't speak highly enough of the whole experience." "When I began researching braces it became apparent that there are a lot of 'quick fixes' available with dentists who had trained over the weekend... When it comes to your teeth, you really shouldn't take any chances. 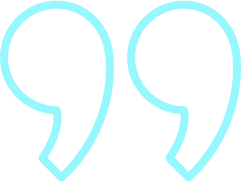 So I decided to go to Dublin Orthodontics... 20 months on, I have a fabulous result and my confidence has improved massively." 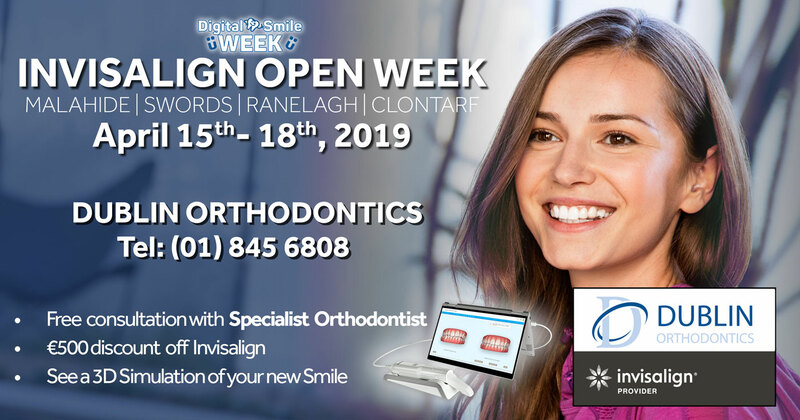 "They are so professional and friendly, they are excellent in what they do, before going to Dr Anthony Coughlan I had a bad experience with a dentist in the past but he and his entire team put me at complete ease because they are good and know what they are doing. You're in safe hands." 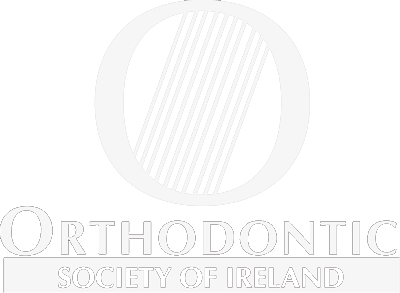 "I started my orthodontic treatment in 2006 in Dublin Orthodontics and was looked after by the amazing Dr Coughlan and his team in Malahide. My teeth were in quite bad condition and the initial process took about two years. I could not have been happier with how amazing my teeth turned out! How straight my teeth were and how much my smile changed! The whole treatment was amazing flexible with appointments that suited me. Eleven years on my teeth are still in great condition and have not moved in nine years. I come back about every three years to make sure everything is still perfect. I am currently living abroad and have been the past 5 years and only trust the amazing team at Dublin orthodontics. Nine years on and still as happy as ever with my teeth and smile!" "I could not have been happier with how amazing my teeth turned out!!! How straight my teeth were and how much my smile changed ! !The whole treatment was amazing flexible with appointments that suited me. Eleven years on my teeth are still in great condition and have not moved in nine years."